We’re thrilled to announce the beta release of Pokeit HUD! 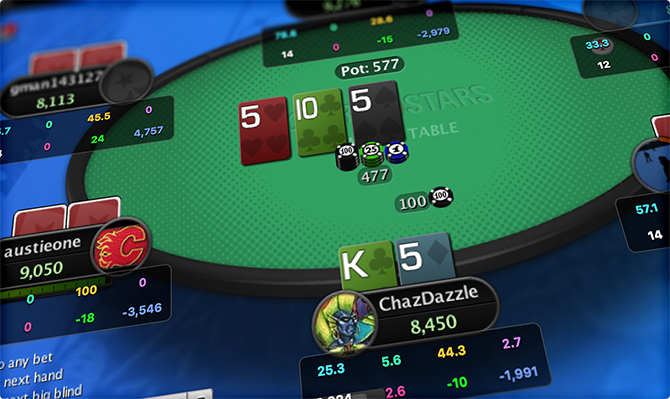 With Pokeit HUD, real-time statistics detailing your opponents’ betting patterns and playing style are displayed directly over their seats at the poker table. Pokeit subscribers can visit this page to download the Pokeit HUD standalone program. Right now, the beta version of Pokeit HUD requires also running the existing Pokeit app you’ve been using for uploading hands. With all that said, go ahead and download Pokeit HUD beta. We’re looking forward to your feedback.